You are currently browsing the archives for the tag 'prada candy l’eau'. This season, PRADA brings you a delicate new addition to the Prada Candy universe. 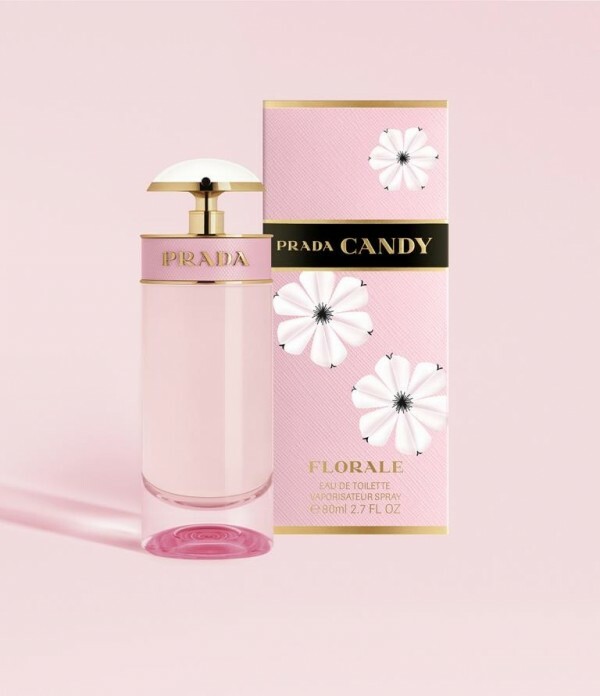 Inspired by fashion, music and the pop culture of the ’60s, Prada Candy Kiss is composed around one single note, an overdose of powdery musk that is wrapped up in orange blossom and vanilla. 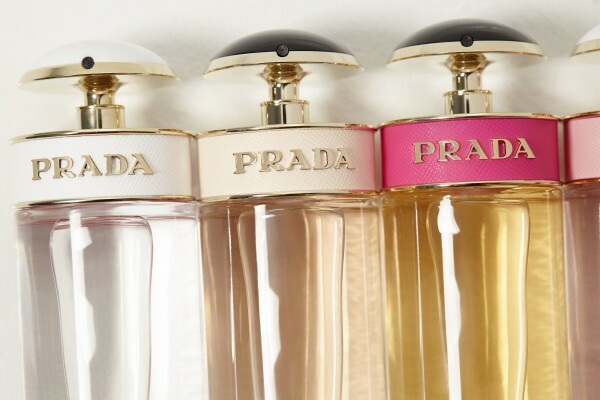 The Prada Candy family from left to right: Prada Candy Kiss (2016), Prada Candy L’Eau (2013), Prada Candy (2011) and Prada Candy Florale (2014). 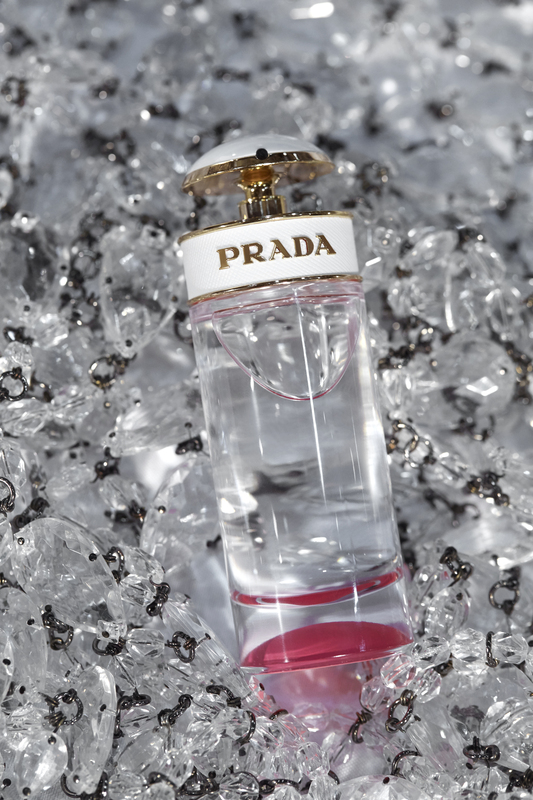 Under the creative direction of Miuccia Prada, Daniela Andrier has created this delicate gourmand cocktail that is quite addictive, oriental, sweet and powdery, evoking thousands of kisses. The campaign was shot by Steven Meisel who transformed US model Lexi Boling in a seductive pop icon. 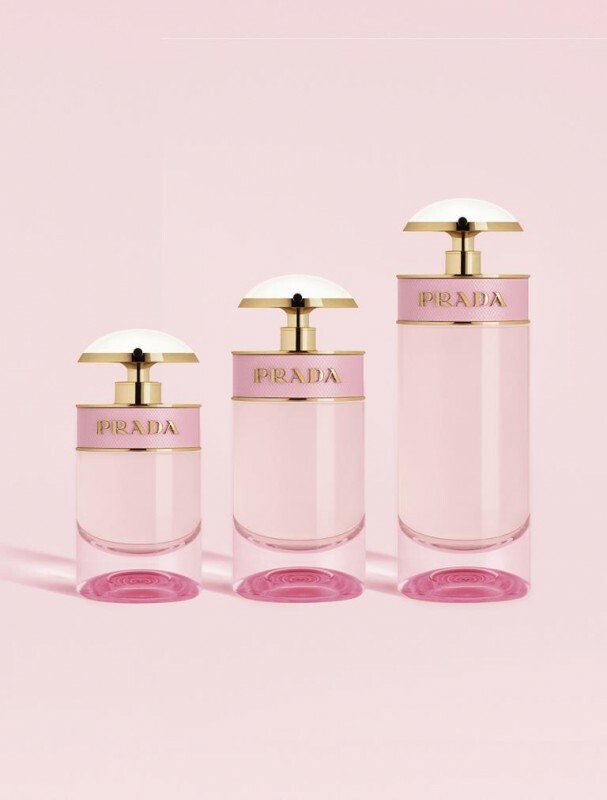 Prada Candy Kiss is available as Eau de Parfum in three different sizes: 30ml (CHF 82.00), 50ml (CHF 110.00) and 80ml (CHF 140.00). TO SHOP PRADA PRET-A-PORTER ONLINE, CLICK HERE PLEASE. Prada’s latest fragrance evolved from the concept of an imaginary flower created especially for Candy. Of course, Candy cannot simply have any flower. Her flower has to be wondrous and sophisticated, unlike any other. One that is simply unique. Available in perfumeries and selected warehouses by the end of April 2014 as Eau de Toilette Spray 30ml (CHF 74.00), 50ml (CHF 99.00) and 80ml (CHF 127.00). Steven Meisel captures Léa Seydoux as Candy at her most sensual and uplifting for the new ad campaign, with the fragrance transporting her into a dreamlike state. Just beautiful! I love coming back from my travels to some nice surprises. This week, two arrivals have truly made me very happy. 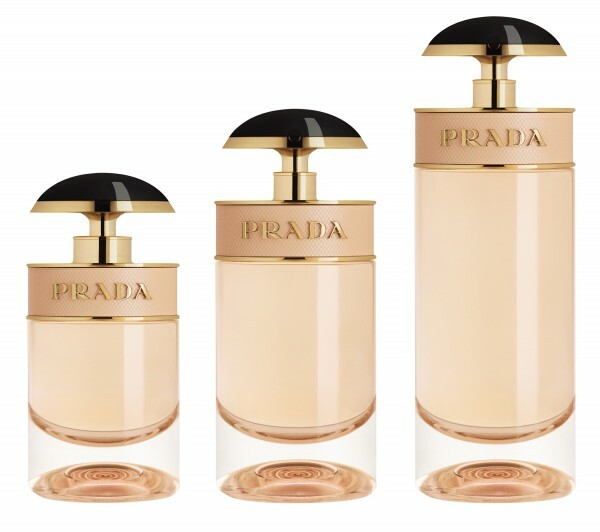 When Prada unveiled its gourmand caramel scent named CANDY in 2011, I have become immediately a huge fan. Therefore I was over the moon about the house’s newest flanker version that has arrived on my doorstep this week: PRADA CANDY L’EAU. Like the original, the new version is also signed by perfumer Daniela Andrier. 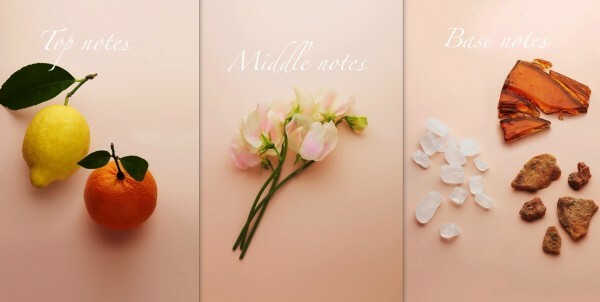 Seductive and playful in one, the new fragrance is modified with notes of citruses and flowers. 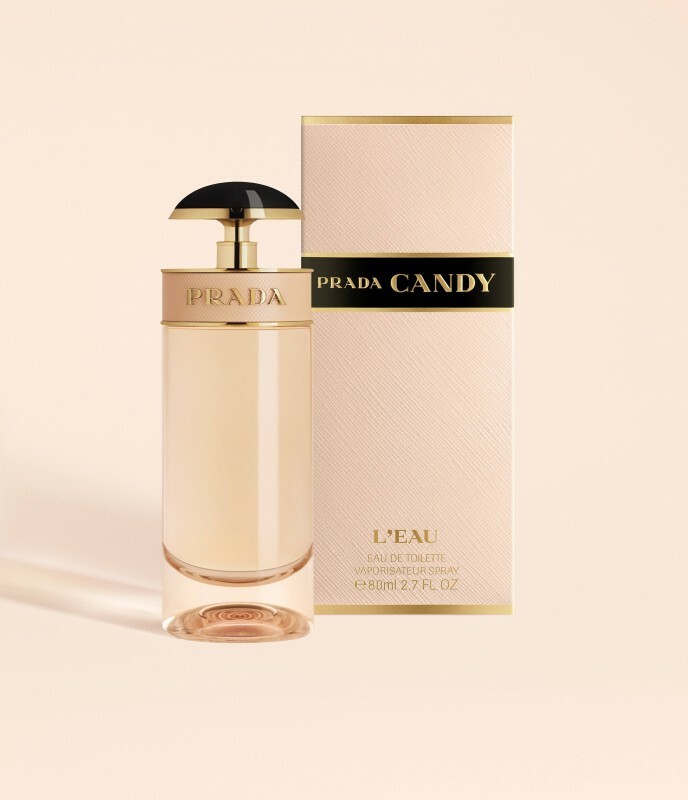 Base notes: Benzoin, white musk and caramel (The Prada Candy trilogy). Available in Switzerland Mid April 2013. White pumps are so hot! And the amazing Janis leather pumps by Saint Laurent will be among my summer favorites.